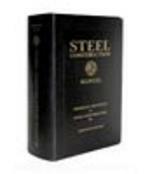 This Manual is the thirteenth major update of the AISC Steel Construction Manual, which was first published in 1927. With this revision, the previously separate Allowable Stress Design and Load and Resistance Factor Design methods have been combined. Thus, this Manual replaces both the 9th Edition ASD Manual and the 3rd Edition LRFD Manual. 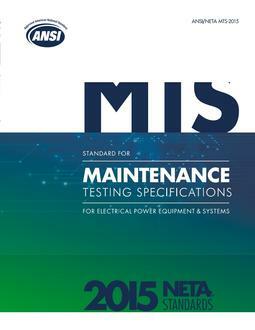 Much of the HSS Connections Manual has also been incorporated and updated in this Manual. 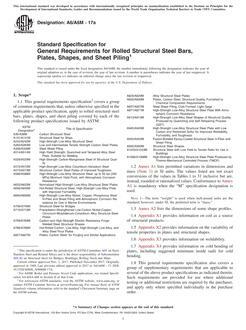 AISC Design Examples, which illustrates the application of tables and specification provisions that are included in this Manual. The number of design examples has been expanded and included in a companion CD. 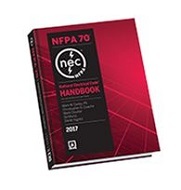 All tabular information has been updated to comply with the 2005 Specification for Structural Buildings and the standards and other documents referenced therein. Shape information has been updated to ASTM A6-05, including the new W36 shape series. Design methods have been delineated by making use of a dual color format, with numbers indicated in blue type representing LRFD design values, and numbers indicated in green shading representing ASD design values. Tabulated values presented in black type are independent of design method. Information on HSS connections has been integrated throughout this Manual. W8 members have been reintegrated into design tables with cautionary statements regarding accessibility and dimensional constraints for connections made to them. Shapes with special design considerations, such as slenderness in compression or non-compactness in flexure, have been indicated throughout the member selection tables with footnotes. Workable flat dimensions of HSS members have been tabulated. Design properties for Pipe are now tabulated using the same wall thickness reduction factor used for HSS. An overview of provisions and a simplified method have been included for second-order analysis and stability requirements. New information has been added on corrosion protection and compatibility of dissimilar metals. Charts have been added for shear strength of plate girders. Lower-bound strengths for eccentrically loaded single angles have been tabulated Tables have been added for the critical buckling stress of compression members. Tables for members subjected to combined axial load and bending have been expanded and improved. A table has been provided for calculating the strength of concentrically loaded weld groups. A direct calculation method has been added for calculating the buckling strength of double coped members. Prying action provisions have been modified so that the tensile strength is used in the calculation rather than the yield strength. Beam bearing constants have been expanded to include all crippling and yielding cases. Revised design procedures for single-plate shear connections have been adopted, including a new design procedure for extended single-plate shear connections. An updated design procedure for moment end-plate connections has been adopted based upon yield-line analysis. The uniform force method weld ductility factor has changed from 1.4 to 1.25. Guidance on washer selection for anchor rods has been expanded. The design of bracket plates has been modified so that the plastic section modulus is used rather than the elastic section modulus. The AISC Design Guide Series and other supporting references have been further integrated through indexing and references to this material, where appropriate. In addition, many other improvements have been made throughout this Manual.